Book promotion "Outbreaks of spotted fever in Serbia in 1915" by William Hunter, will be held on Wednesday, 24 May 2017 at 13.00 in the amphitheater of the Military Medical Academy. Assistant Head Col. Prof. Dr. Radovan Cekanac will present the book by the UK military doctor translated for the first time in Serbian. 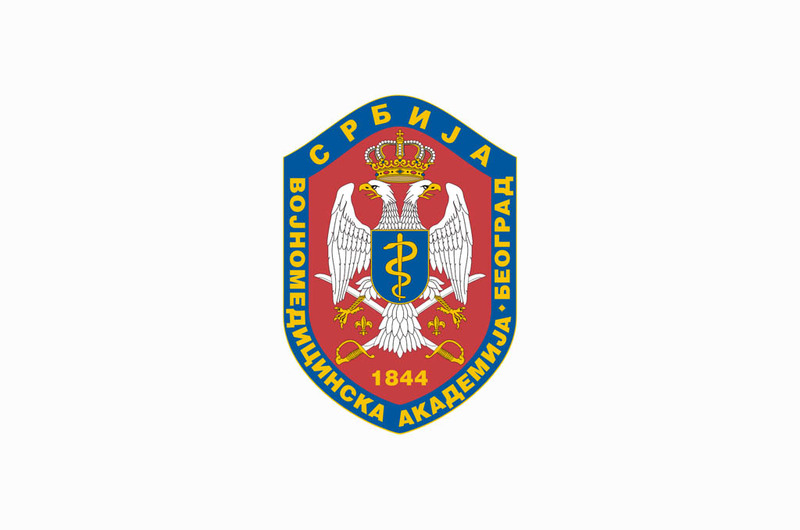 A historian of medicine, Jelena Jovanovic-Simic PhD and an epidemiologist Dr. Goran Cukic from the Serbian Medical Society will also speak about the book. On behalf of the editor, Dragan Indjic, the editor of Radio-Television of Serbia and Zoran Kolundzija, the owner of the publishing house "Prometheus" will present the book. Media representatives interested in covering the event should submit accreditation via email vma@mod.gov.rs or by fax: 011 2660 027 no later than Wednesday, 24 May 2017 at 12.00 hrs.